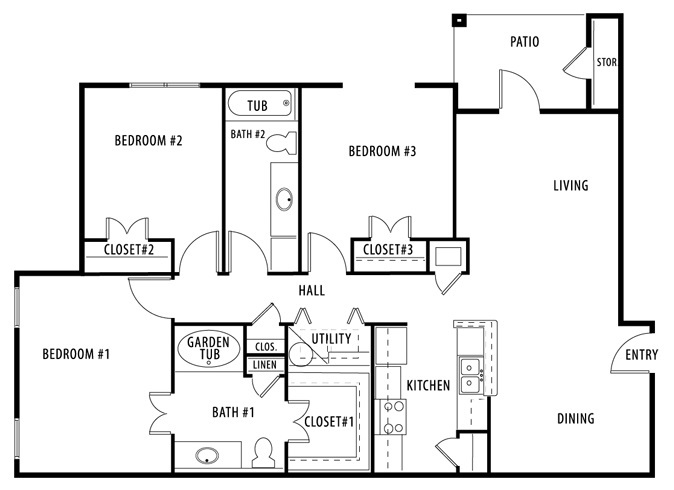 Oakland Hills Apartments provides our prospective residents with three distinctive floor plans, which were thoughtfully crafted with your comfort and convenience in mind. Our goal is to help you locate your ideal living space—one suited to compliment your unique lifestyle, a refuge where you can unwind at the end of the day. 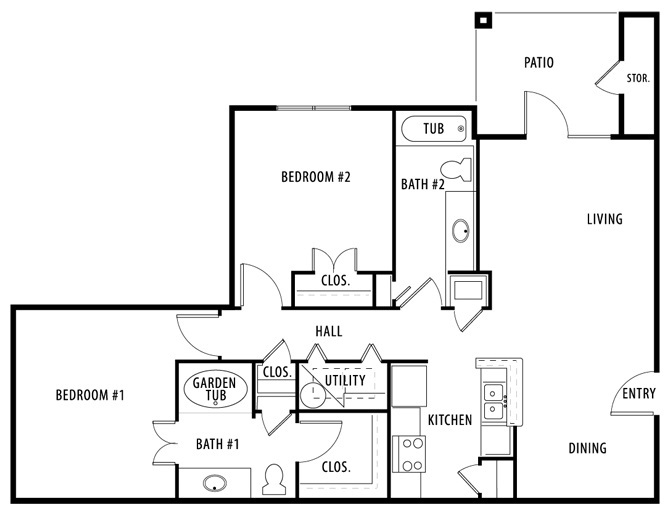 With one, two, and three bedroom floor plan options, our apartments include a living room, a dining area, a kitchen, and the corresponding number of bathrooms and bedrooms. 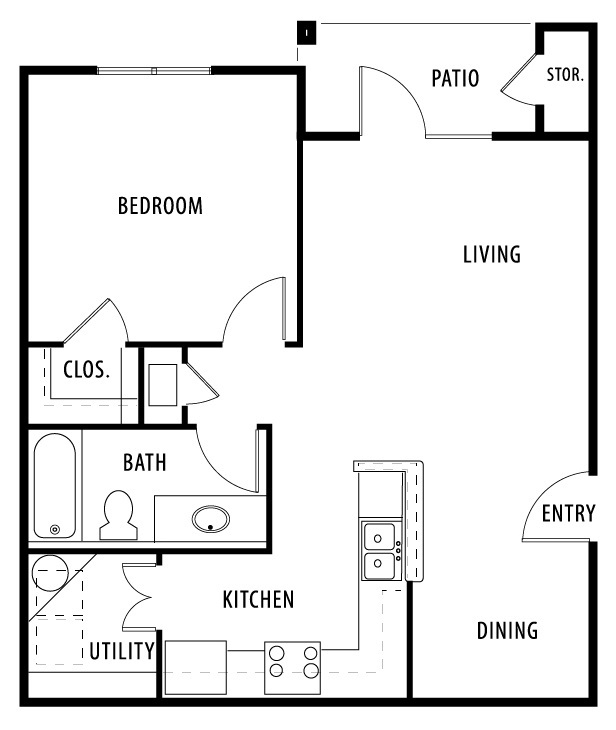 Our spacious floor plans feature expansive walk-in closets, private patios and balconies, and washer and dryer connections. Our community serves as an extended living space where you can enjoy a relaxing swimming pool, a well-equipped fitness room, and a professional business center. With options ranging from 768 to 1316 square feet, you will find your dream home at Oakland Hills Apartments.